You will not glean in My harvest field as the strangers, foreigners, widows, and poor people of old did, says the LORD. For I will not give you left overs or what has been missed by others for you to discover. You will not have a scant amount and barely make it. I have an abundance for you, and the harvest that you will reap in my field will be great! You are not an alien, a stranger, and I have espoused you. You are My bride, and I Am your Bridegroom. You are greatly beloved of Me, and nothing will be given to you that is not perfect and complete, says the LORD. My gifts to you are always good, says the LORD. Scraps and discounted things that are of little value are never from My hand. I count you as a pearl of great price, and you will never lack any good thing. 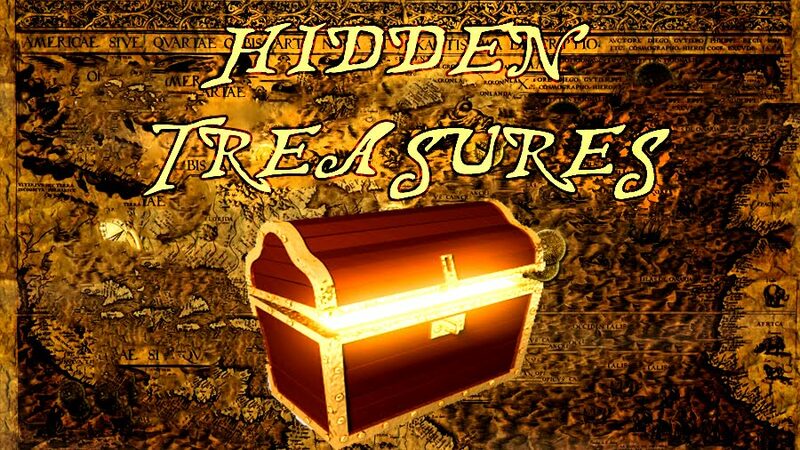 I love to lavish gifts upon you and give you hidden treasures that cause your heart to rejoice. I will bless you in excess of your need, so that you can give generously to others, for you will be a blessing to many, as I enrich you with not only good things to enjoy, but a surplus to share with others. For I Am El Shaddai, your God that is MORE than enough, and what I give you is an exceeding, great reward, for your devotion, dedication, obedience and service to Me, says the LORD.